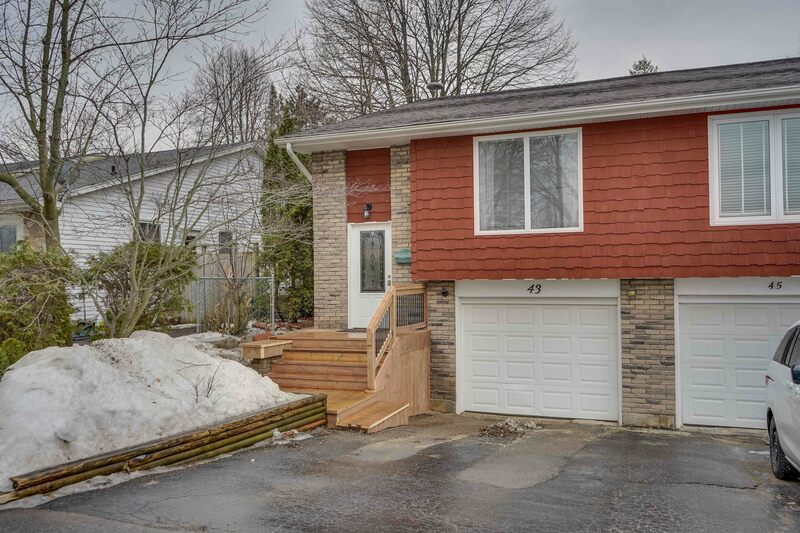 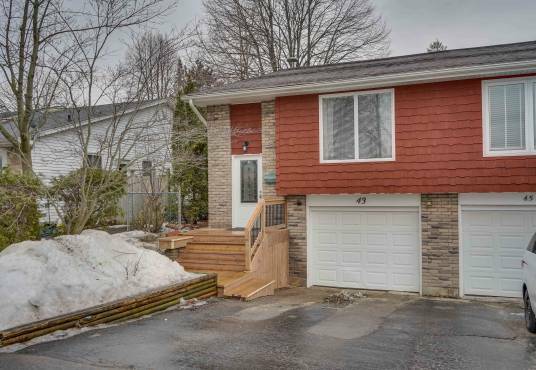 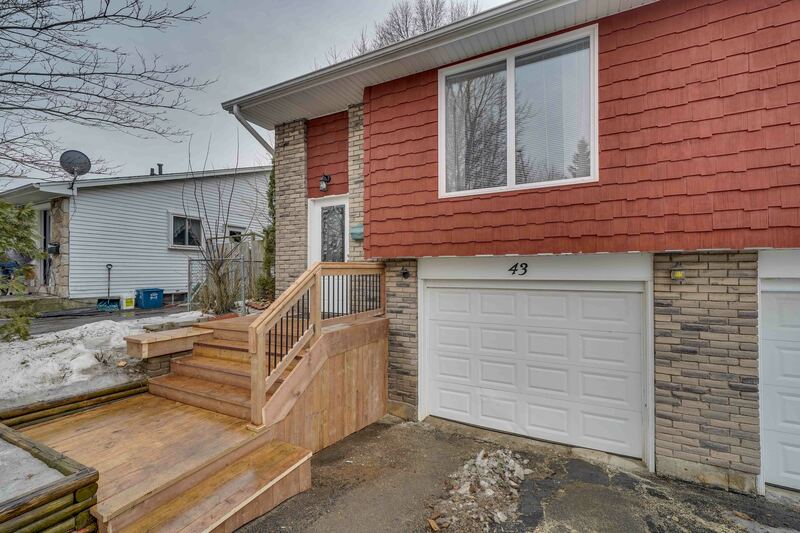 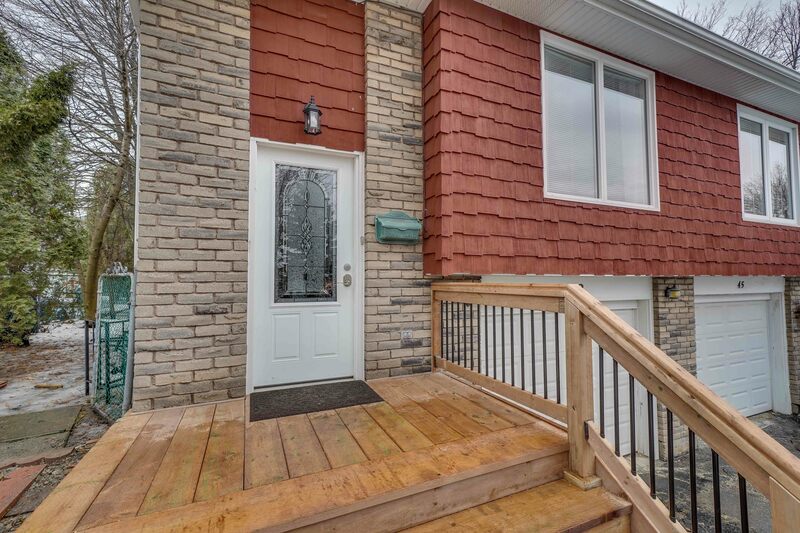 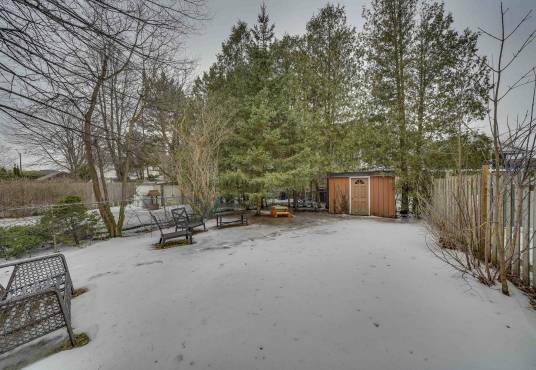 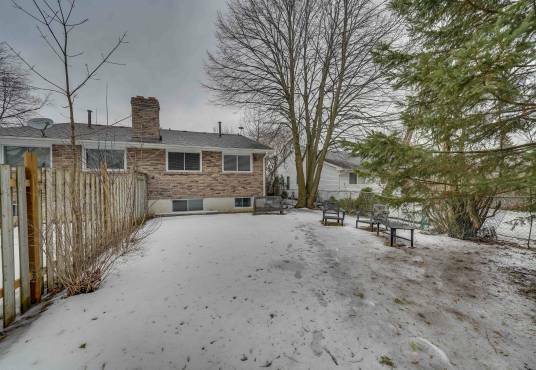 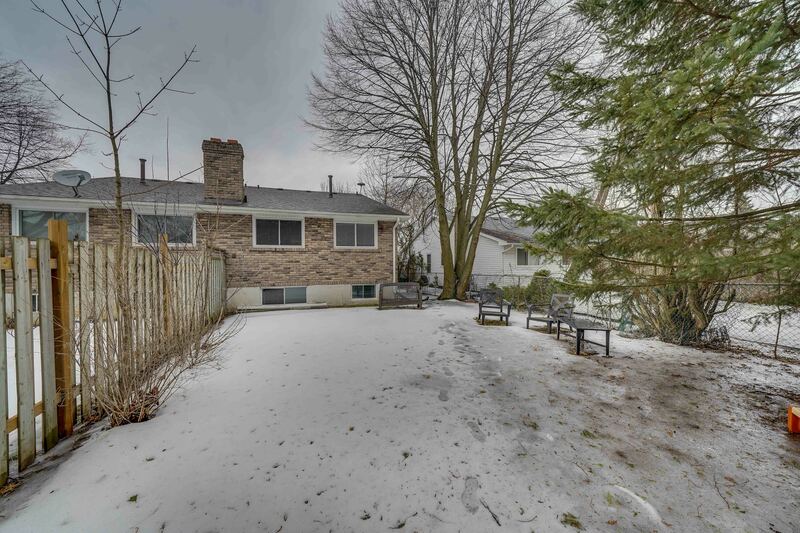 Updated 3+1 bedroom, 2 bathroom, semi-detached, raised bungalow home located in a desirable North end neighbourhood! 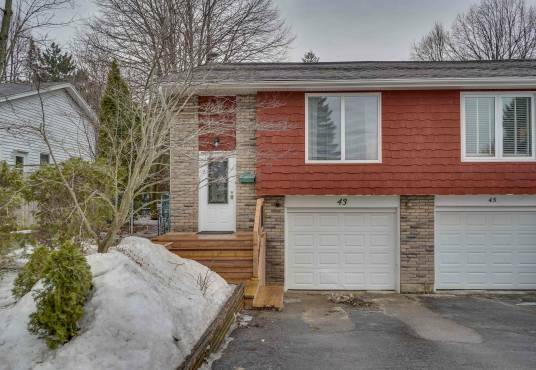 This home has many updates to offer including, a new furnace, electrical panel and water heater, a newer kitchen, all newer windows (excluded just two in the basement), flooring throughout and much more! The main level showcases a large kitchen, dinette area and living room, as well as 3 generously sized bedrooms and a 4 piece bathroom. 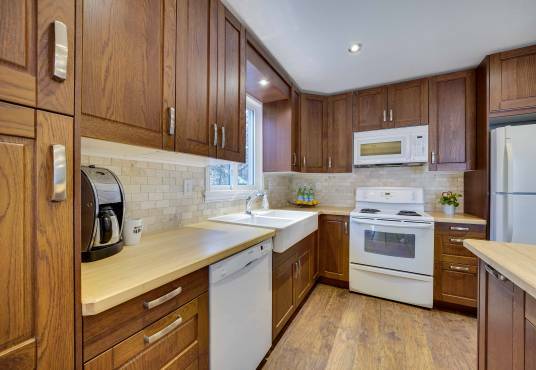 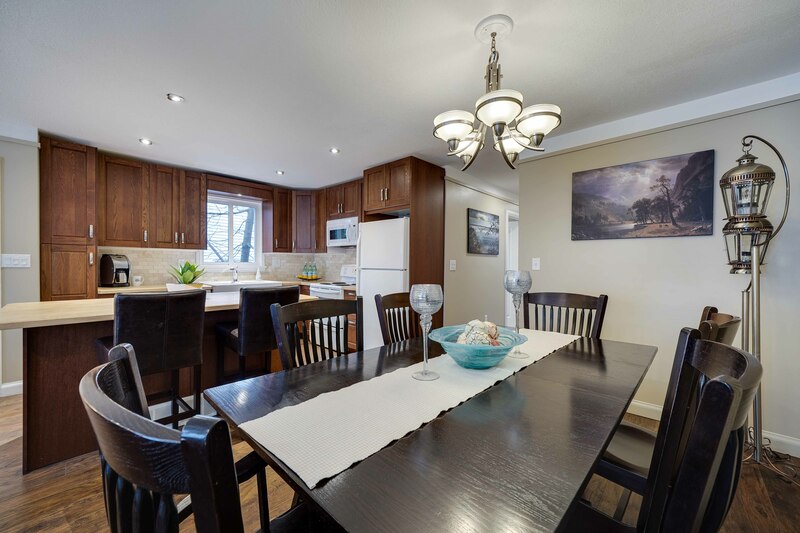 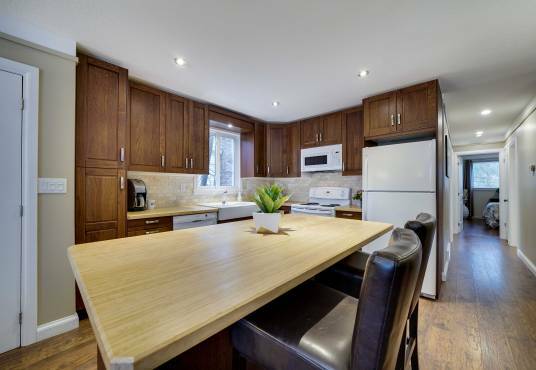 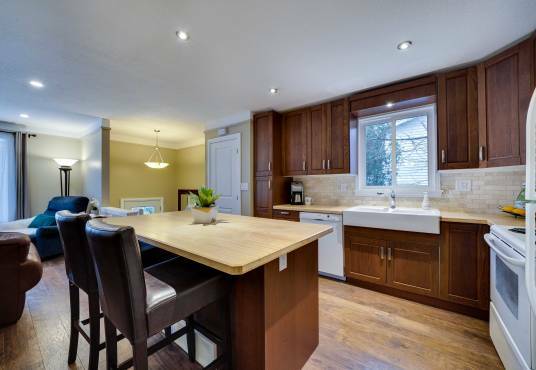 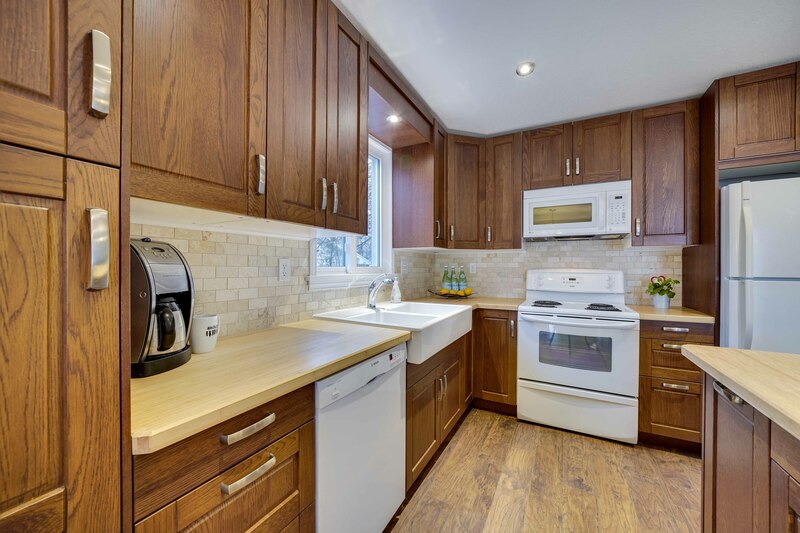 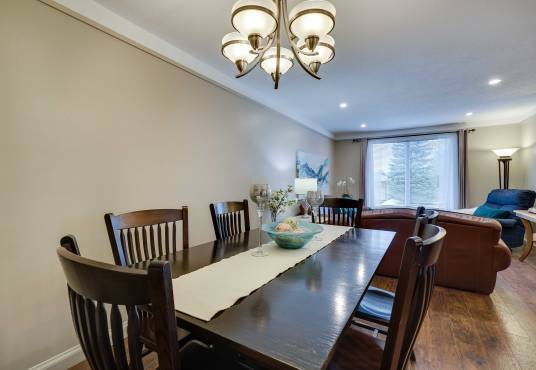 The updated kitchen boasts ample amounts of cabinetry and a centre island with seating for 2+ people. 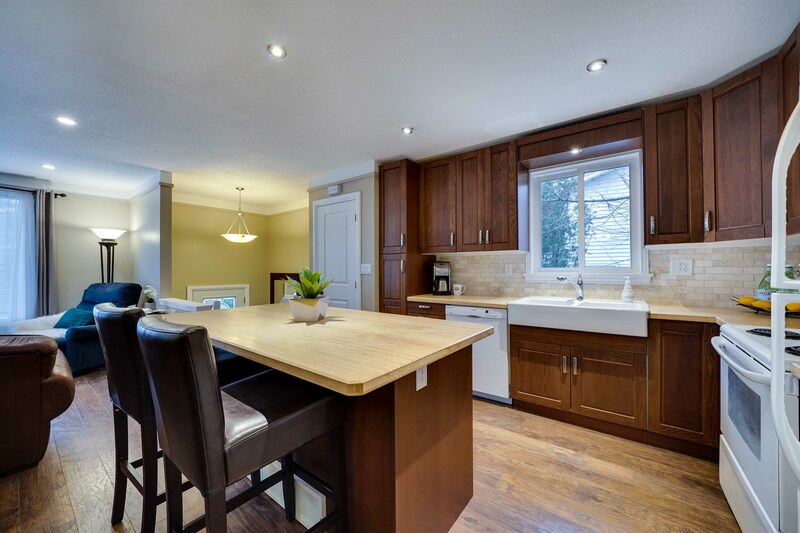 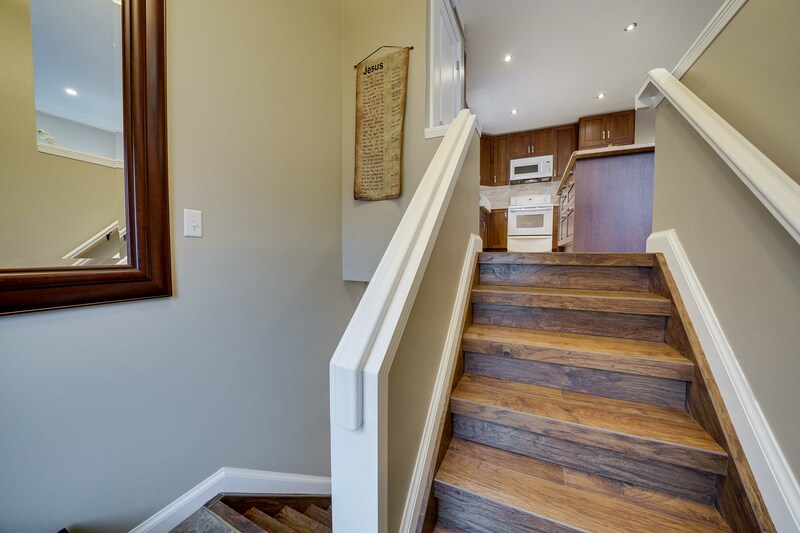 The basement is finished offering an eat-in kitchenette, rec room, an additional bedroom, laundry room and a 4 piece bathroom. 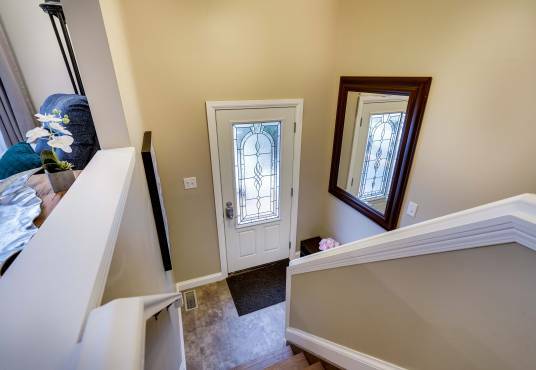 Inside entry from the garage is a great feature. 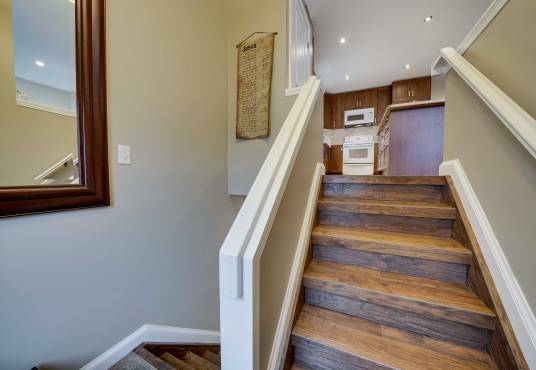 Great potential for an in-law suite down here is a bonus. 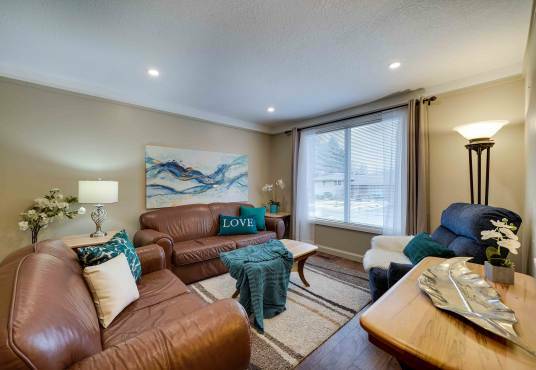 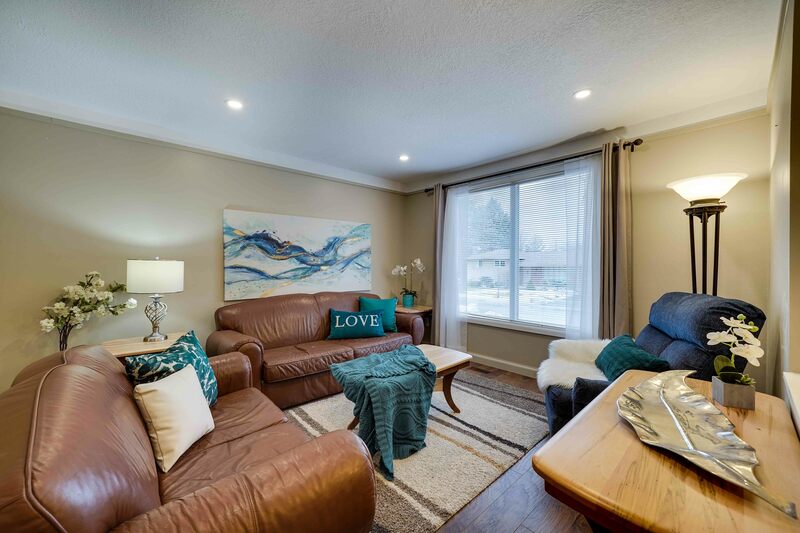 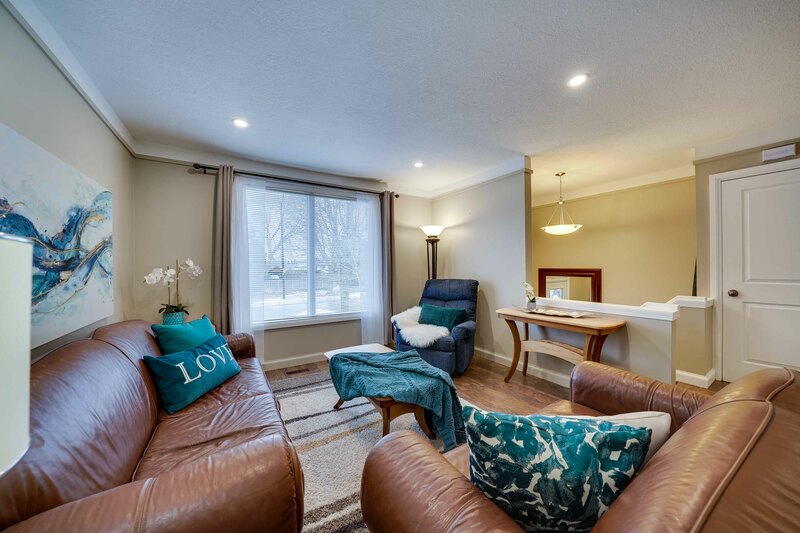 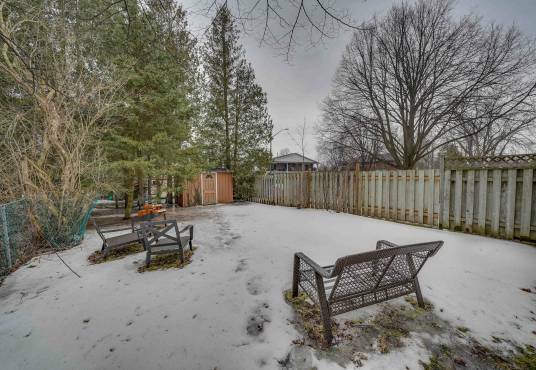 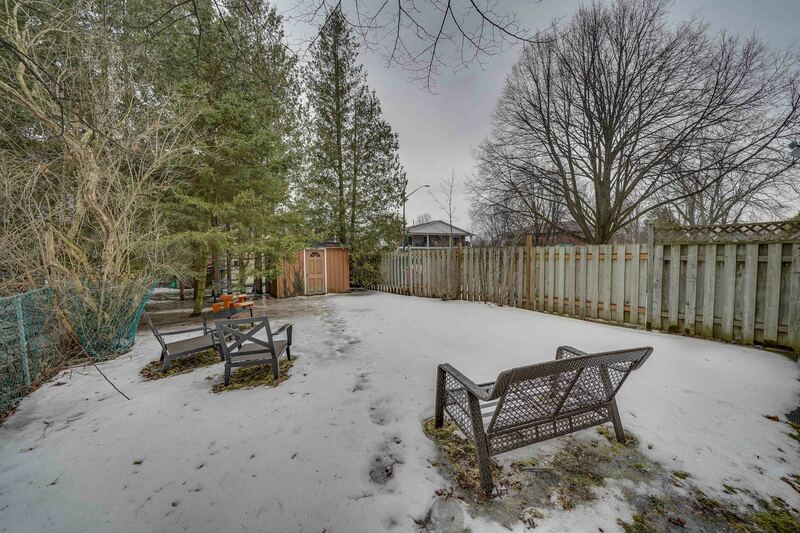 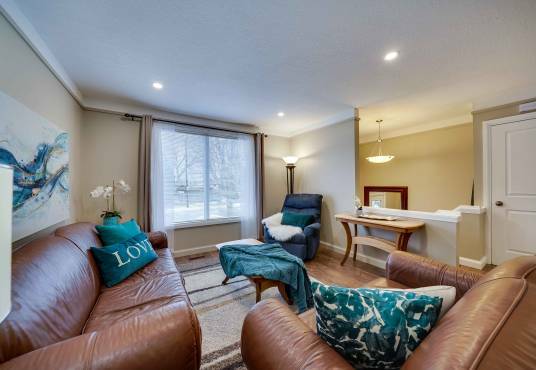 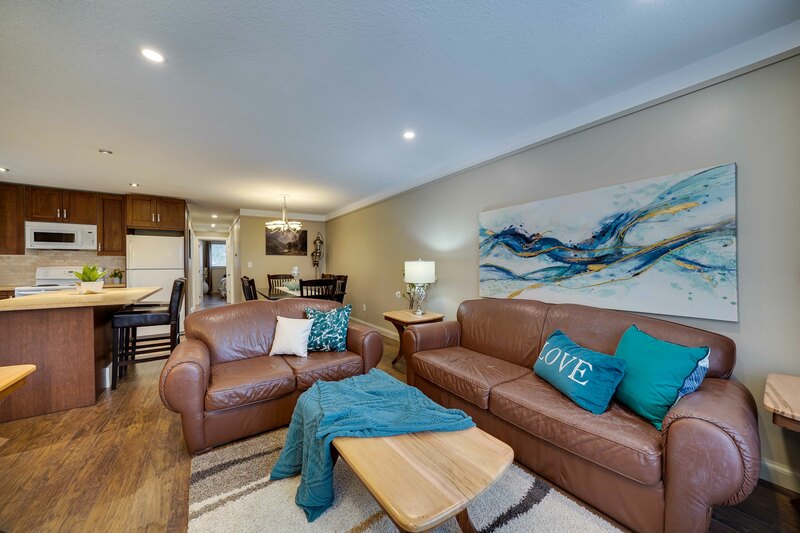 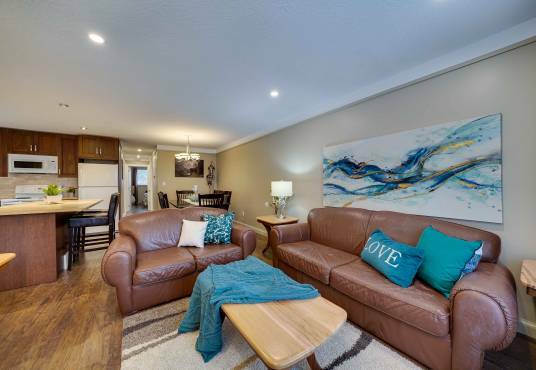 Located in a fantastic family friendly neighbourhood, just minutes away from schools, parks, shopping and all amenities. 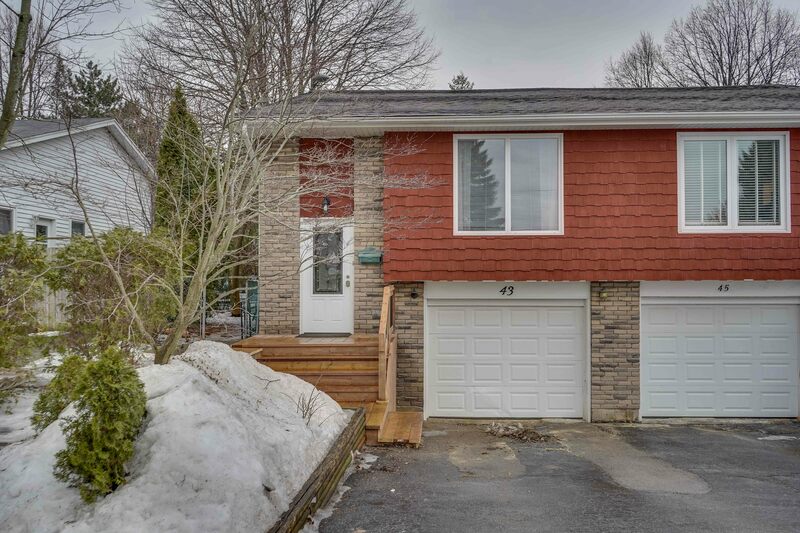 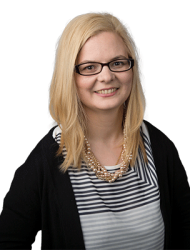 Please contact the listing agent for a full list of updates.